PIERRE, S.D. – Gov. Dennis Daugaard announced today that Moody’s has upgraded South Dakota’s lease-revenue bonds. The bonds issued through the South Dakota Building Authority and Vocational Education program within the South Dakota Health Education Facilities Authority have been awarded a Aa1 rating, an improvement over the previous rate of Aa2. The ratings agency applauded the state’s recent record of structurally balancing the budget and having high reserve levels, low debt, and zero pension liability. 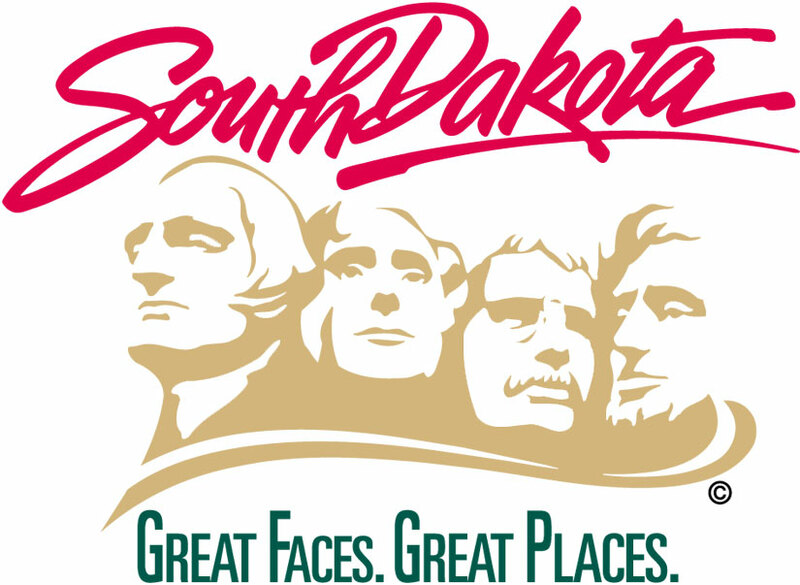 South Dakota’s newly adopted practices of issuing a debt affordability report, long-term financial plan and capital expenditure plan also contributed to the upgrade. “These types of upgrades demonstrate our state’s exceptional credit worthiness to financial markets. This leads to substantial savings in future interest payments,” Gov. Daugaard said. To read Moody’s credit opinion for South Dakota, go to bfm.sd.gov/econ/MoodysFullReport.pdf.